Regular readers will no doubt recall my post from last week reviewing the excellent You Are The Hero: The History of Fighting Fantasy by Jonathan Green. 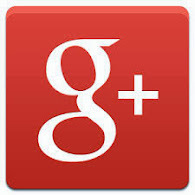 Well, I can tell you that it was a very popular post and hopefully persuaded a good number of you to get your own copy. Sadly, I wasn't able to attend the 'official launch of the book at the first Fighting Fantasy Fest, due to it being too close to the start of a new school year for me. 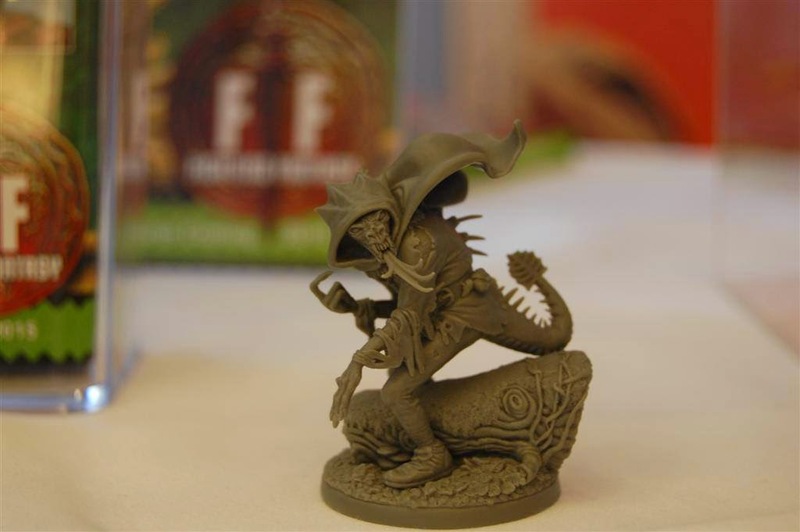 However, I have picked up news about a 'special miniature' that was given out (much like our own Oldhammer Goblin) at the event, an Otherworld Miniatures version of Zagor, the Warlock of Firetop Mountain. 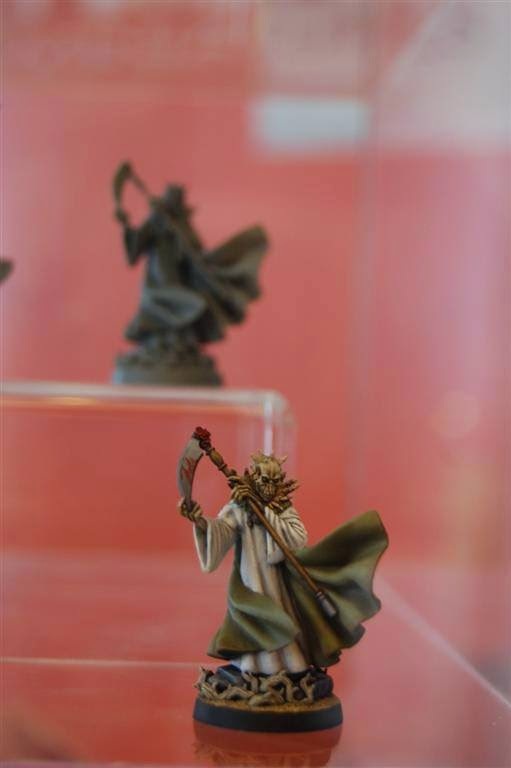 Though limited edition, he is still available from the Otherworld Miniatures webstore so I bought one. The image above clearly shows you what you get. The image below gives you a closer look of the miniature safe inside its clampack. And a rare rear shot of the miniature, now free of the horror of the clampack! Some people will no doubt be wondering about scale. People always do and I am happy to say that the Otherworld version fits very nicely alongside a classic lump of Citadel lead. As can be seen here... Though it has to be said, the arms and legs seem much frailer. 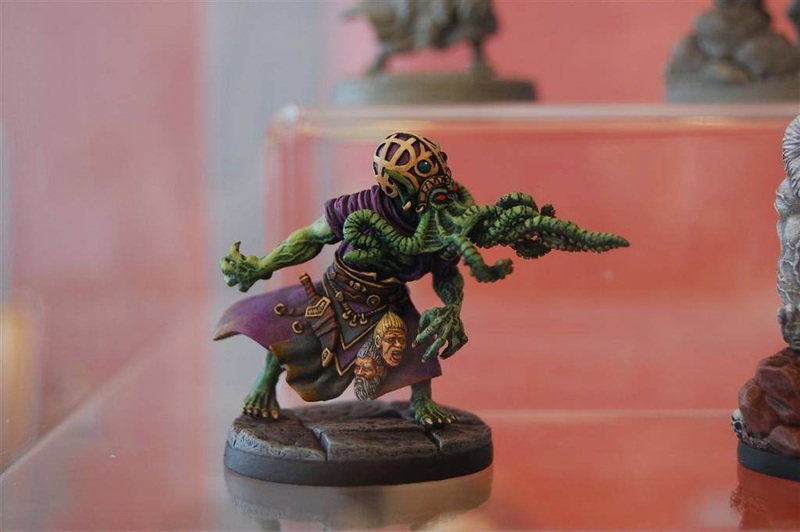 I found a painted example taken from the Fantasy Fest via Joao Sousa from the Oldhammer Group which I have shared here, along with some interesting looking dragons. 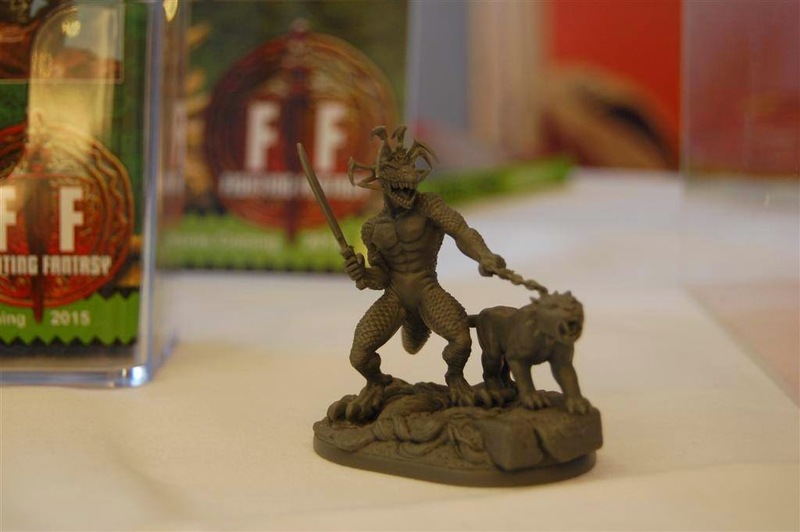 From what others have said, it seems that Otherworld will be producing further models in a range of FF inspired sculpts. These models are not by Otherworld. They are part of a forthcoming range by Pure Evil Miniatures, which I am reliably informed will be Kickstarted soon and should be available for purchase in the new year. More news when I can sniff some out! I can't actually put into words how excited I am at the prospect of two, count 'em TWO lines of Fighting Fantasy Miniatures. Especially when the Pure Evil ones look so amazing and we all know that Otherworld has an excellent pedigree already. Bring on the Kickstarter - I know what I'll be asking for my Birthday! Very very nice. Particularly the shapechanger; he does not look like a nice fellow! I'm planning of posting a thorough article about FFF 2014 on my blog, so will let you know when that happens! I have been so good lately resisting the urge to spend. The Fighting Fantasy kickstarter will likely prove to hard to resist. 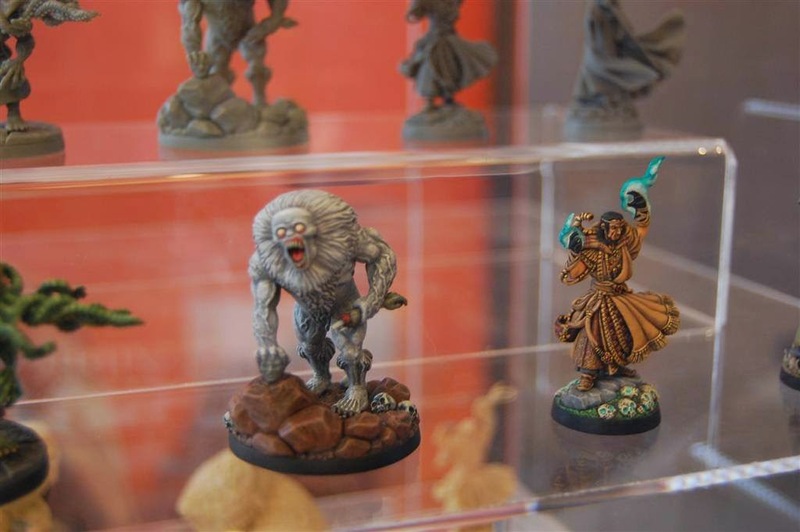 No sign of miniatures from Prue Evil Miniatures, have they gone under as a company? No website. Old School Warhammer gaming at it's best! An open forum for the discussion of practically everything to do with the Oldhammer Movement, including goats. DO YOU RECOGNISE THIS CLOCK? Old School GW on Television MUST SEE! Retro Painting and Modelling or 'Archaeopainting'? 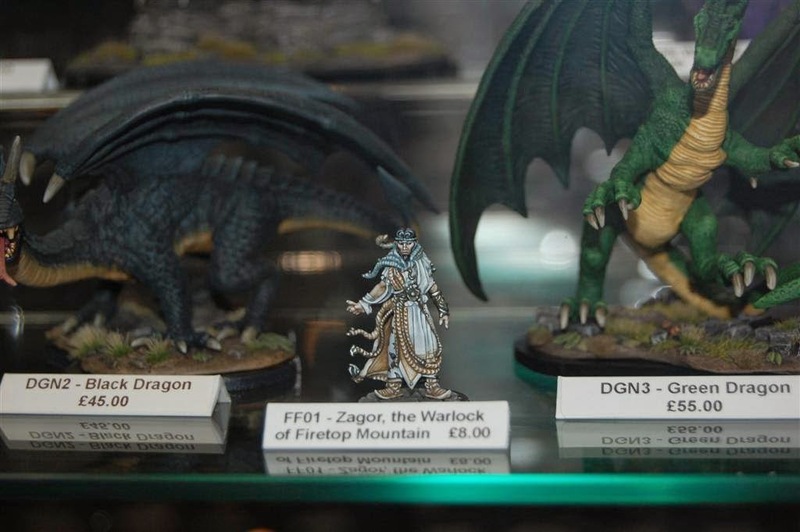 Oldhammer Weekend 2017: Forget Daenerys, Here Be Bryan Ansell's Dragons! 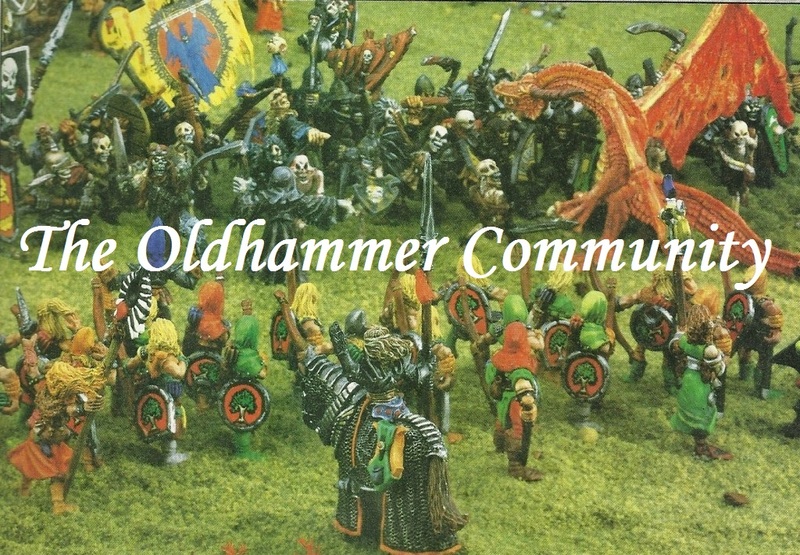 Oldhammer Weekend (BOYL) 2015 CONFIRMED! Doom Brothers or the Brothers Grim? 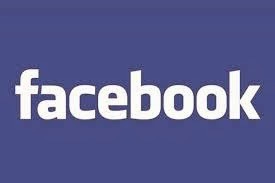 Antiquis Malleum: 21st Century Slomm and co! Antiquis Malleum Master Castings Have Arrived! Gary Chalk Wizard Art Mystery Solved! A Visit To Games Workshop 1979 via David Wood!